Buying long tail keyword research? No Results? You are wasting your money. 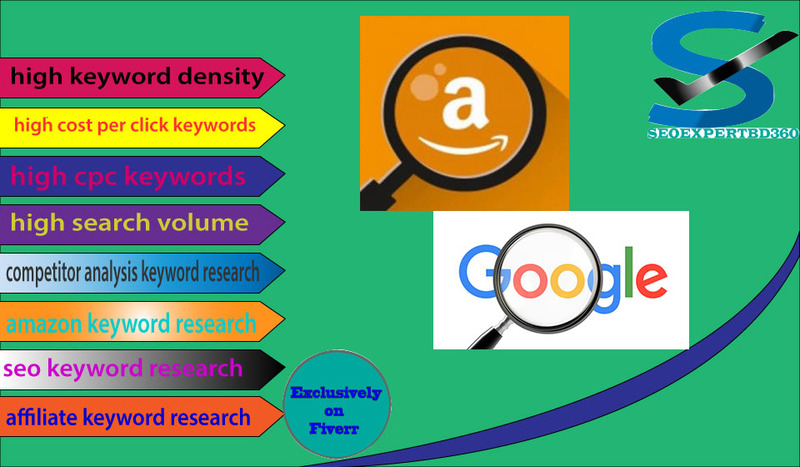 This Keyword research gig is a vital part of SEO & should be the #1 goal for any serious webmaster or business owner; without it, you can't get valuable traffic or conversions! Finally, improve Ranking & Increase traffic.They can make or break any website. So you always need Low Competition . 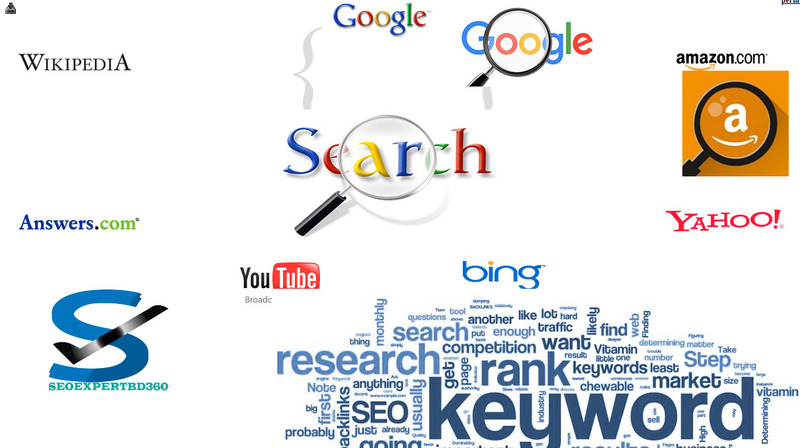 If you want to rank the 1st page on Search Engine, you will need the best low competition & high traffic profitable keywords for your website or business.